Email security has become increasingly more important to businesses. 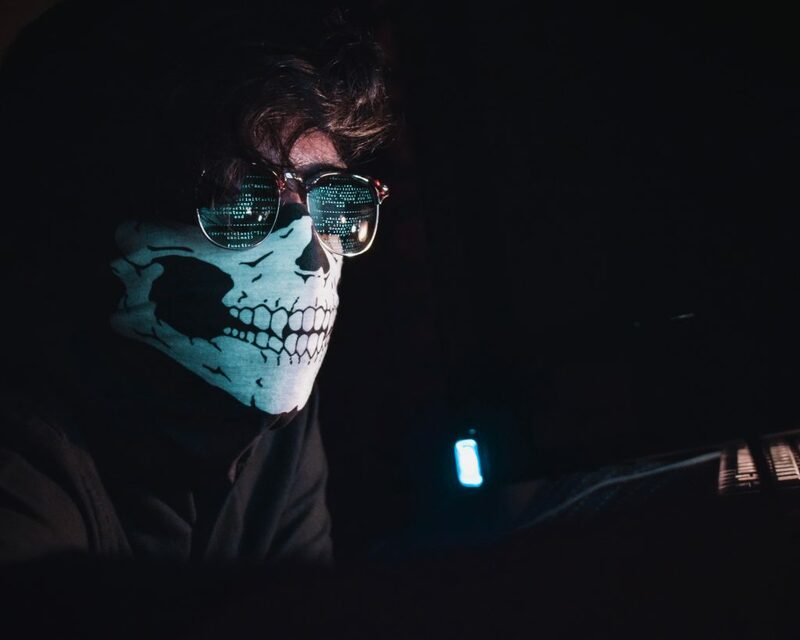 Hackers have become more sophisticated with their email attacks. It’s been estimated that 91 percent of all cyber attacks start with an email. We recommend Barracuda to our clients for email protection. Here are their predictions of the biggest email security threats in 2019. Barracuda first wrote about this threat in the fall of 2018. Sextortion is a type of spear phishing scam that targets users by telling them they have access to their computer and/or email and have a compromising sexual video of the user. If the user does not pay, they will make the video go public. We’ve writen about spear phishing in the past and all of the threats outlined in this article could essentially be used with a spear phishing attack. Last month Barracuda published an in-depth report on Spearphishing top threats and trends. There are some key takeaways in this report that may surprise you. For example, the hackers will tailor their email subject line and message based on the industry to make the attack more believable. The example the report gave was a subject line of “Are you at your desk?” may change to “Are you on campus?” for an email targeting someone in the education industry. Maybe less surprising is that finance department employees are targeted more frequently because they have access to money and employees’ personal information. Almost all of the spear phishing email attacks include a sense of urgency and 62 percent of the attacks use only 10 popular email domains to launch their attack. Again, we recommend and implement Barracuda products for our clients. They deliver a great product and are constantly evolving to be on the offense, as well as, the defensive against email hackers. However, email security technology alone will not solve all your problems. Employee or user education on email security best practices is essential to keep these threats at bay. If your business is concerned and/or considering an email security solution, we are here to help. Contact us for a free consultation.